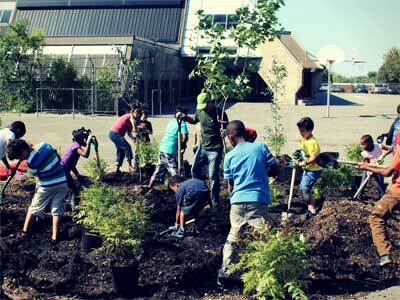 More Food on Urban Tables – 20 Communities to Have More Edible Trees in 2014! (April 8, 2014 – Ottawa, On.) – Tree Canada is proud to announce its 20 winners for the third installment of its very popular Edible Trees program. Supported by Loblaw, Silk, and TELUS, Edible Trees provides grants of up to $4,000 to municipalities, schools, and community gardens to purchase, plant, and maintain fruit and nut trees. 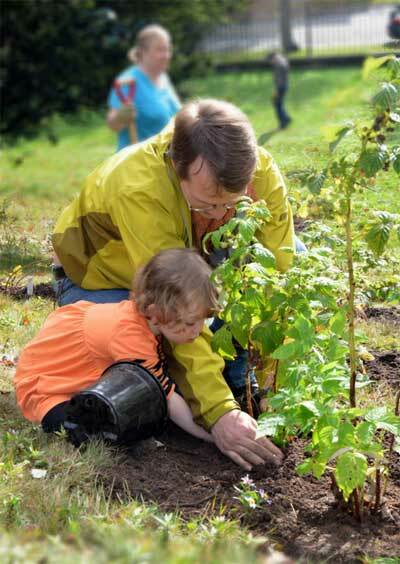 Tree Canada is a not-for-profit charitable organization that works with sponsors, donors, and communities to plant and care for rural and urban trees, promotes urban forests in Canada, and facilitates carbon offset projects with trees. 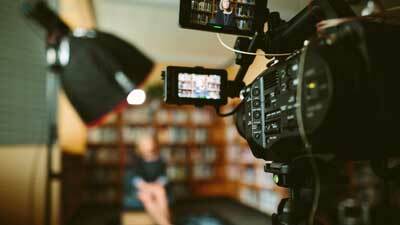 To date, more than 80 million trees have been planted, more than 460 schoolyards have been greened, and Tree Canada has organized 10 national urban forest conferences. 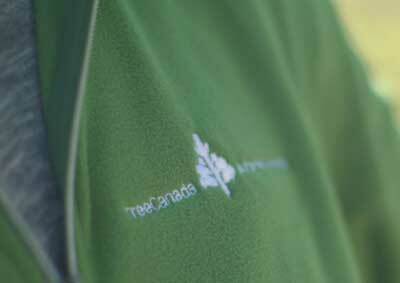 More information about Tree Canada is available at www.treecanada.ca.